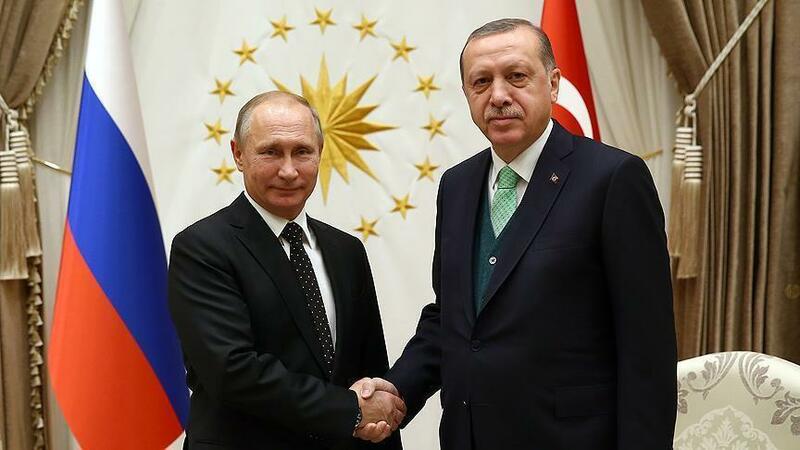 ANKARA, Sept. 14 (Xinhua) -- Turkey's President Recep Tayyip Erdogan will meet with his Russian counterpart Vladimir Putin in the Russian resort city of Sochi on Monday, Turkish official said Friday. Turkey's Foreign Minister Mevlut Cavusoglu told a televised press conference in Pakistani capital Islamabad on Friday that the two presidents will discuss the situation in Syria's Idlib. "Turkey is working to reach a cease-fire in Idlib," he said. "We will continue our efforts with Iran and Russia ... We will continue our efforts on international platforms as well." 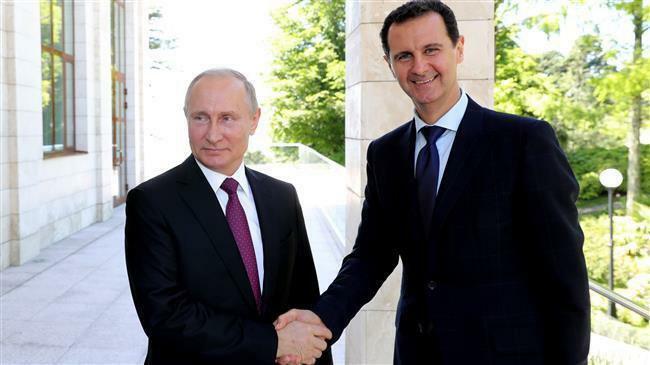 Erdogan met with the leaders of Iran and Russia last week in Tehran to hold a summit on Syria crisis amid rising international concern over a looming Syrian government's offensive in the rebel-held Idlib province.